Roberto Firmino has changed his look again as he turns his attentions towards the new Premier League season with Liverpool. The Brazilian is currently on a break after returning from the World Cup following his nation’s quarter-final elimination to eventual bronze medalists Belgium. Liverpool’s no.9 has continued his trend of exuberant style choices with a brave new hairstyle bearing a notable similarity to his glistening teeth. Besides getting his hair chopped, Firmino has also had his locks dyed white. His latest look follows on from his top-knot back in 2016 in cementing his reputation as Liverpool’s resident fashionista. 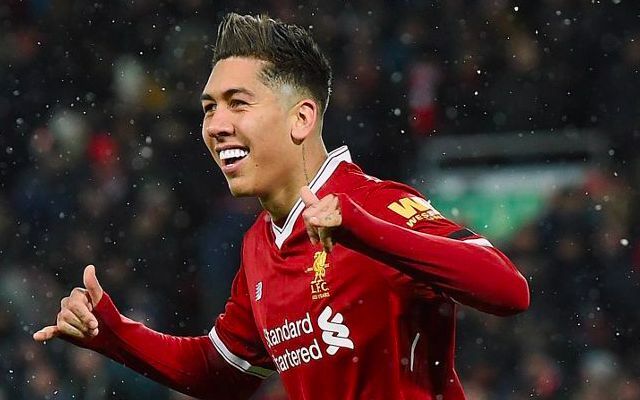 A busy break has also entailed a headline night out in his hometown of Maceió, where Firmino bought a round of beer for over 200 people at a restaurant. Firmino is expected to join up with the rest of his Liverpool teammates at the end of the month when the club travels to France for a pre-season training camp. The striker will likely be available for the Reds’ final two friendlies against Napoli in Dublin and Torino at Anfield before retaining his starting spot for the Premier League opener against West Ham.